Whether it is for a personal or professional occasion, we will safely and professionally transport you from the Toulouse-Blagnac Airport to your destination.  Our discrete and attentive drivers are passionate about the region of Occitanie and especially the city of Toulouse allowing them to help you if you have any inquiries. Different from a traditional cab or public transportation, we offer a personalized service so that you can enjoy your trip to its fullest extent. Do not hesitate, let us handle your transfer from the airport.